Invite vibrancy into your interior with the Cole & Son Historic Royal Palaces Royal Garden Wallpaper collection. 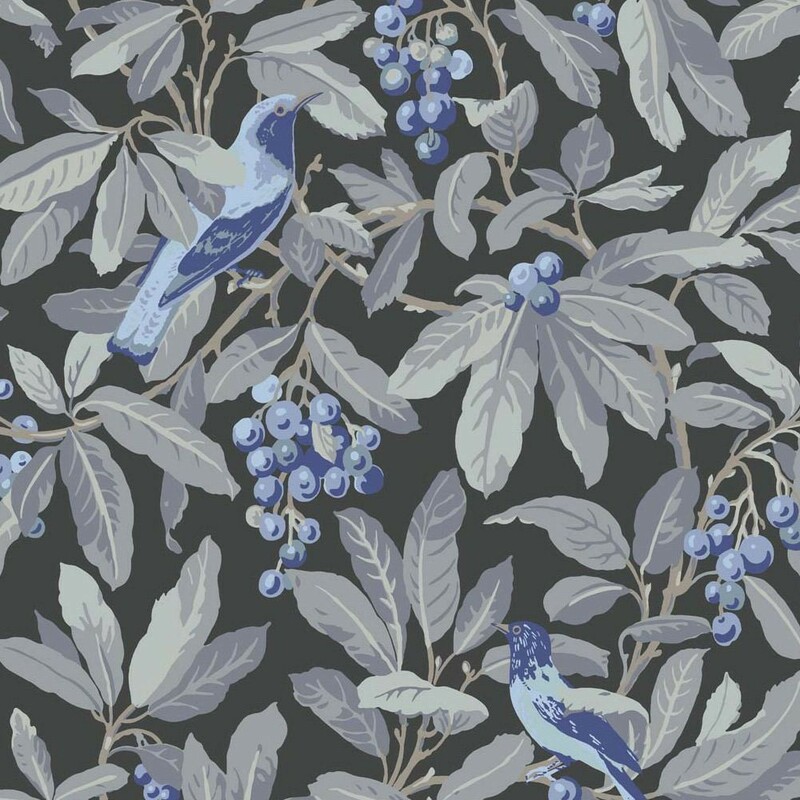 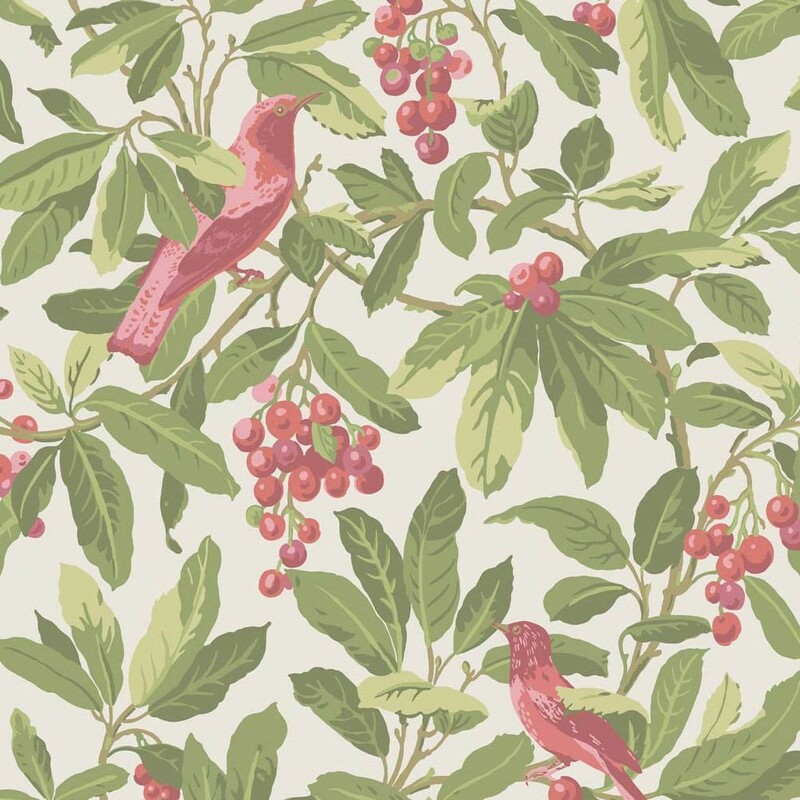 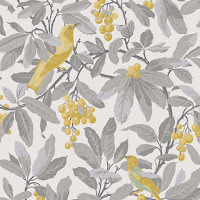 Developed by the designer wallpaper experts at Cole & Con, this large scale wallpaper design features the shady leaves of the charmingly named Bird Cherry Tree, Royal Garden identifies monarchs William and Mary's love of gardens and all things exotic. Colourful purple, golden yellow and coral birds sit within dense foliage of olive, grey and green whilst a fourth colourway sets the scene for a silvery midnight effect with sapphire coloured birds.